The Senate version (authored by Sen. Juan Miguel Zubiri) puts a 10% cap on rental increases for three years. The House version, on the other hand, pushes for a one-year moratorium (4% annual increase cap for the succeeding three years). The House’s Rent Control Bill will seek to extend the coverage to include boarding houses, dormitories, and bed spaces. NOTE: The review materials for the May 31, 2009 Real Estate Brokers’ Licensure Exam show that boarding houses, dormitories, and bed spaces are NOT covered by the rent control law. Will have to verify if the older version truly excluded those. After the proposed rent control law expires in four years (2013? ), the Housing and Urban Development Coordinating Council (HUDCC) will be authorized to regulate rent. Lessors can demand advance rent of one month (maximum), and deposit of two months (maximum). Lessees will NOT be allowed to assign or sublease the rented premises. 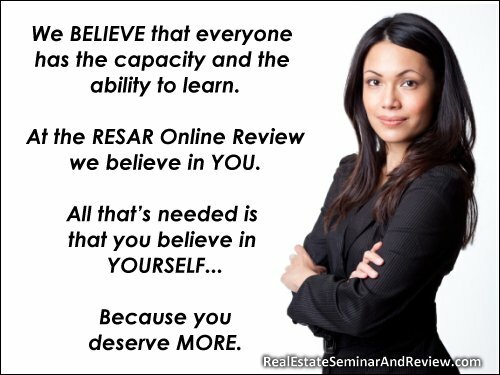 NOTE: The review materials for the May 31, 2009 Real Estate Brokers’ Licensure Exam show that lessees are NOT allowed to assign the rented premises without the lessor’s permission. Does this mean that under the old law, subleasing is allowed? Under the new Rent Control Bill, if the lessee subleases the leased premises, or if they are in arrears for three months, the lessor may petition the court to eject the lessees. The same recourse is available if the lessor’s immediate family members need to use the property. NOTE: Study the rules on how to properly give notice to the lessees. Congress first imposed rent control in 1999, which was renewed in 2002 and 2005, and which expired in December 2008. Hence, the new rent control bill.